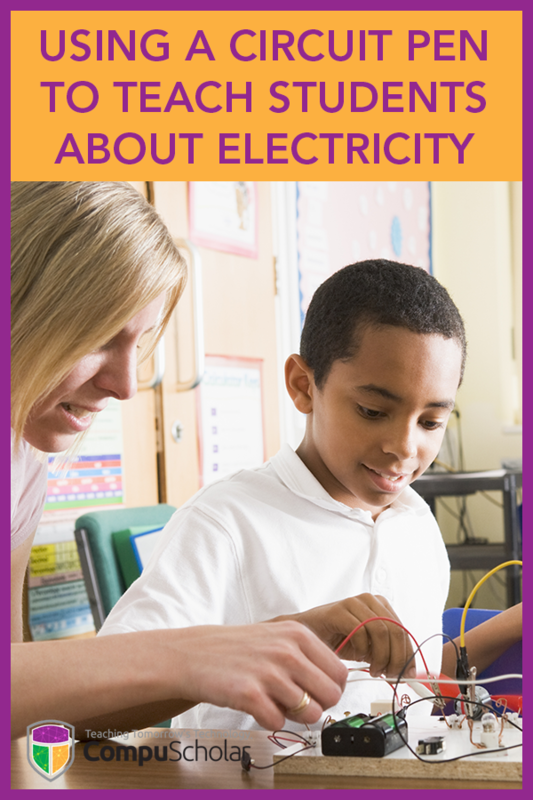 Electricity is an important part of our everyday lives. We use it to light our homes, make our coffee and charge our phones. Some of us even use it to power our cars! Yet to many people, electricity is a mysterious and sometimes magical force that is not fully understood. How does the electricity in my house flow into my phone charger? How does electricity move from one place to another? 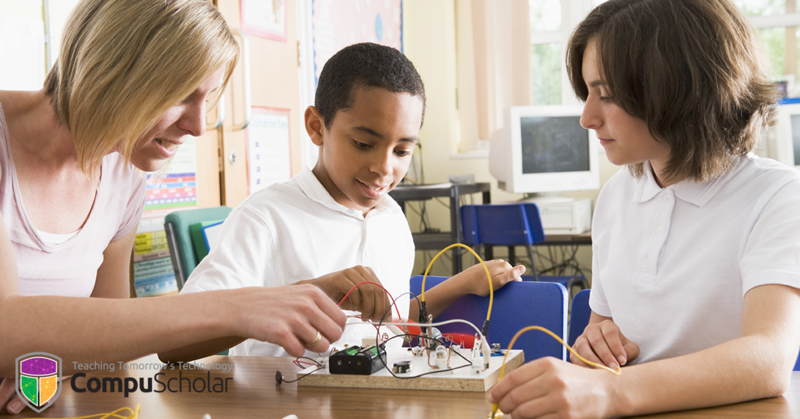 One tried and true method of teaching basic electricity to students let them create a circuit. Circuits are the basic building blocks of all electronics. Years ago, experiments to explain circuits often involved wires, batteries, soldering, and complicated diagrams. This method was hardly approachable for younger students. But oh, how times have changed! In 2013, a startup company named Electroninks kick-started an idea to make circuits more approachable: a circuit pen. This pen would write in conductive ink, which could be used to connect batteries to components like LED lights. What does that mean? Imagine placing a watch battery onto your notebook paper and then drawing lines to a small LED light. Voila! Once you have completed your circuit, the light turns on! In fact, Electroninks claims that you can “build a circuit with nothing but a coin battery, paper clip, and LED, or build out complex circuits with multiple components." These conductive pens are especially useful for classroom environments. Each pen, unopened, has a shelf life of about a year; opened, it will write smoothly for about six months before starting to dry out a little. There's enough ink inside for about 60 to 80 metres worth of line drawing. The team also recommends you use glossy-type paper, such as photo paper and printer paper; more porous paper absorbs the ink, so it doesn't work as well. Electroninks sells their consumer products at CircuitScribe. You can pick up a small pen, battery, and light kit for as little as $10. There are also many larger classroom options and packages for schools and universities. So if you want to experiment with circuit pens into your classroom, you can start small and then expand as needed.